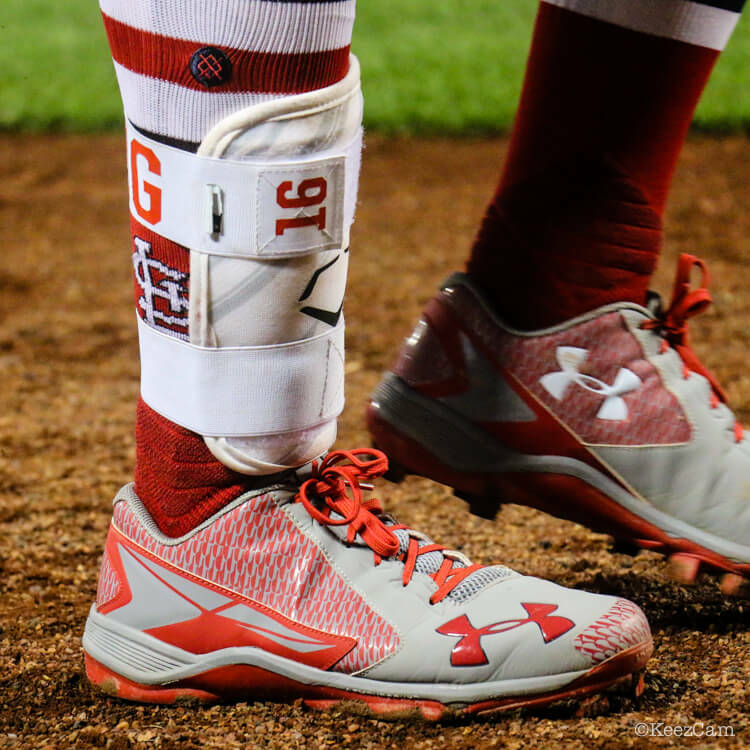 Kolten Wong’s UA Yard cleats have yet another ode to Hawaii with the Polynesian patterning seen here. I gotta say, these don’t even sniff the sexiness of Addison Russell’s Trout 3s, but its still cool to see the individual expression. 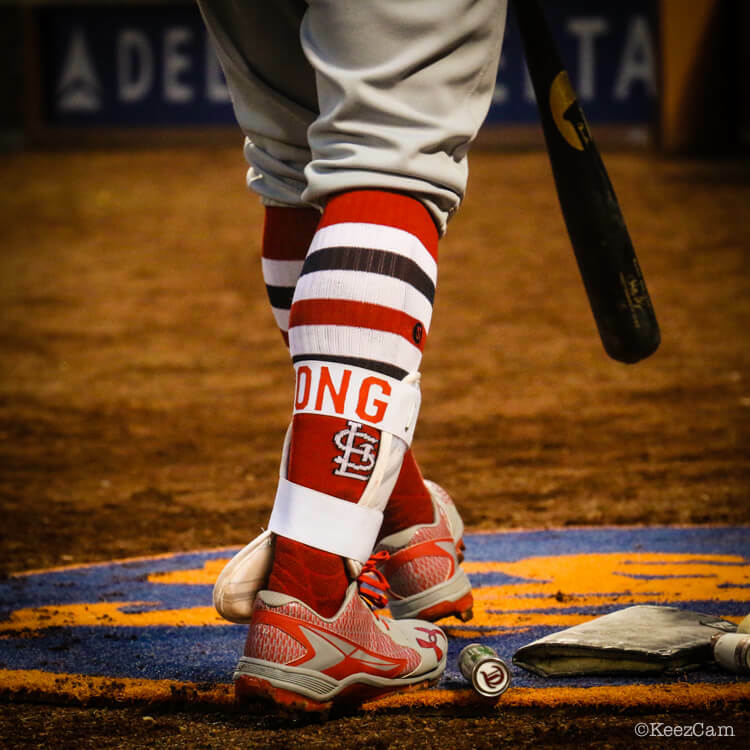 Wong is one of the freshest UA athletes on the planet. 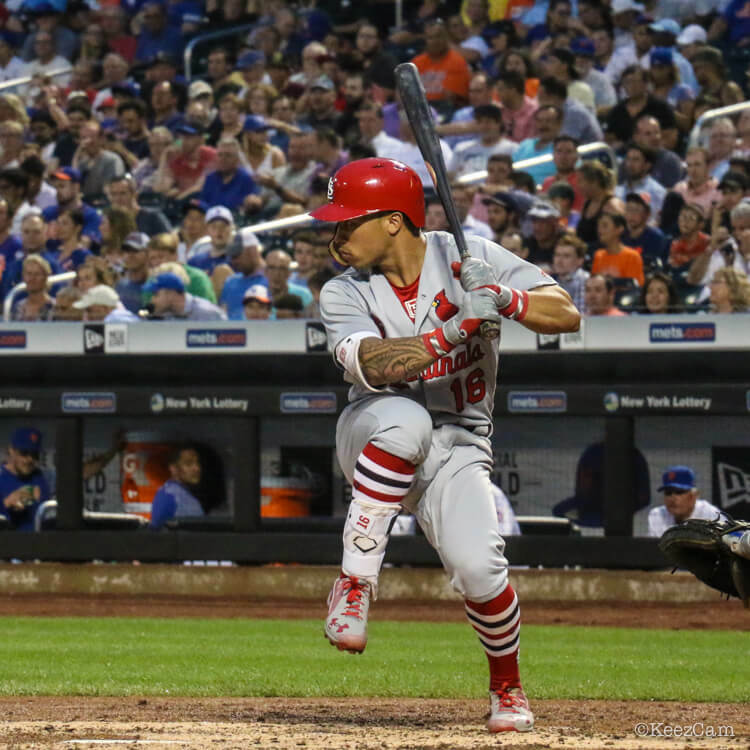 These cleats are available, and at a great price, but not in Wong’s custom colors.